These cars are good companions and make perfect choices while you’re still earning those driving stripes. 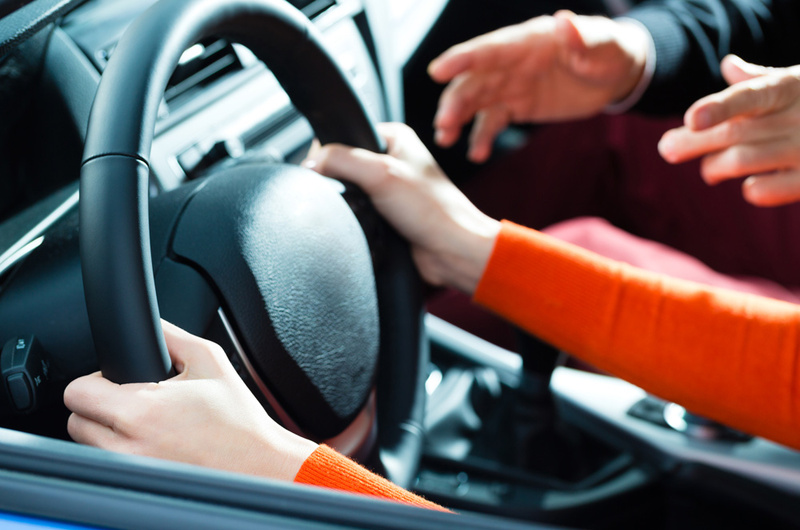 So you’ve just turned 17 or 18, and you’re on your way to getting your license, but first, you have to put some driving hours under the belt with your student or learners permit. If you were given a chance to choose a car to learn with, you’d be considered one of the lucky ones, as your first car purchase at the beginning of your driving career is a very important one. This is a car that you will grow with and will help mold you into a responsible and safe driver. Naturally, safe and responsible doesn’t mean it has to be boring, and a car that also provides some driving fun and good looks is a definite bonus. 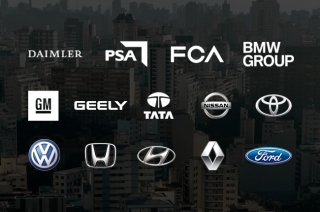 A good car to learn with has a good combination of safety features, technology, and power that is manageable and efficient, meaning you can also save a bit on operating costs. You want good visibility with big windows and mirrors, airbags are a good addition, and maybe even some parking sensors to help you learn the four corners of your new car. In any case, we’ve narrowed down a small list of cars that would be perfect for drivers that are getting to grips with driving, and will serve you for many years to come. 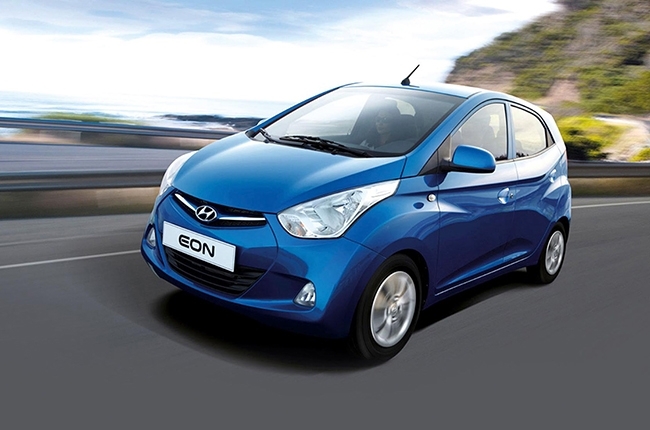 If you’re looking for one of the most analog cars around, look no further than the Hyundai Eon. It seats four people comfortably, has a practical and roomy interior for a city car, and has big windows and small dimensions; all good points if you’re still learning the ropes. You won’t be distracted by infotainment systems, and you’ll be operating the car with minimal fuss. That 0.8L gasoline mill and manual transmission mean you’ll be saving gas and mastering the basics of a clutch. Gas it up, put it in gear, and go earn your driving experience. Back to basics is always a great starting point. 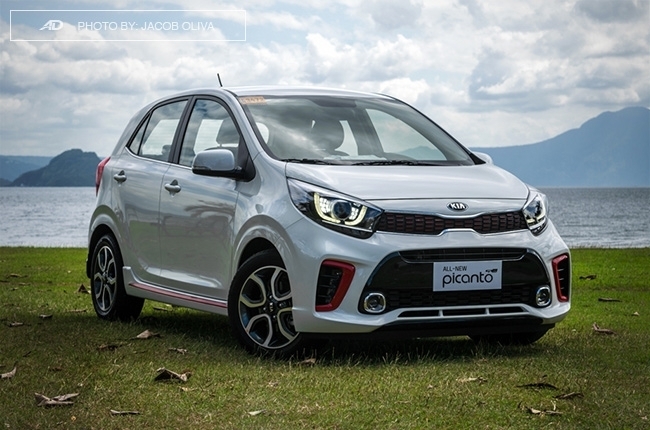 The Kia Picanto is a looker thanks to some European styling influence from its designers. The GT Line makes it especially sporty, and adds some creature comforts and styling touches. Much of the Kia Picanto maximizes its subcompact hatch size, but the big front window and great visibility help make driving stress free. You’ve got a choice of 1.0L and 1.2L engines in manual or automatic respectively, and airbags are standard across the entire range, making the Kia Picanto a learner car that looks good and is easy to drive. 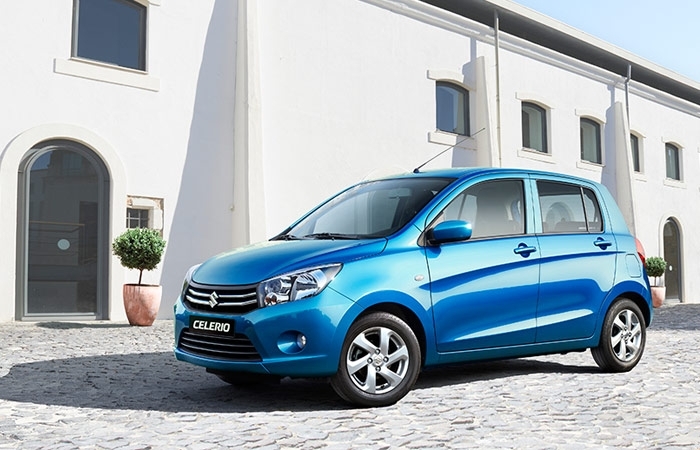 Suzuki's subcompact hatchback, the Celerio, offers fantastic value for money for those looking for their first car. The boot can store up to 254-liters worth of cargo and the back seats can be split folded 60:40 for additional space. An integrated audio system can be found on the center console that can play music from various sources. The top trim of the Celerio comes feature packed for this class, making sure that you get a lot of car for not a lot of money. Reverse parking sensors, ABS, airbags, and an immobilizer are standard features. The 1.0L makes 67 hp and 90 Nm of torque and is available with either a five-speed manual transmission or a Continuous Variable Transmission (CVT) making it the first model in its segment to offer a CVT. Big things come in small packages, and the Toyota Wigo is the perfect example of a value packed and manageable hatchback for drivers who are starting out. 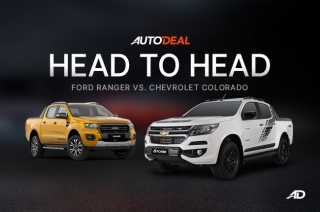 Under the hood is a 1.0L gasoline engine that delivers 66 hp and 89 Nm of torque mated to either a 5-speed manual or 4-speed automatic transmission. Bluetooth and phone pairing is availabale on higher trim levels, plus a navigation display. Airbags, ABS, and selt belt reminders are standard, with the addition of an immobilier and alarm system on the higher spec models. Its small size and big windows offer a lot of wiggle room for city driving, and can keep up with traffic other vehicles on faster roads with ease. 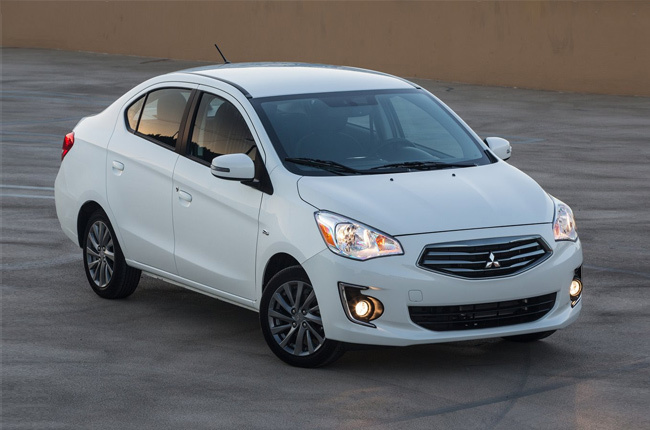 Mitsubishi has been a mjor player in the subcompact sedan segment, offering up the Mirage G4, a car that's versatile and carries over the qualities of the Mirage hatchback. Powered by a 1.2L gasoline engine that makes 78 hp and 100 Nm of torque, the Mirage G4 is suited to a variety of driving conditions, and the added cabin size can help make journeys with friends and out of town trips comfortable. The Mirage G4 comes with ABS, aribags, and a n immobilizer as standard equipement. The Mirage G4 is a great all-arounder that will fit the bill of those in the market for their first sedan, and the best part is that it's fuel efficient, too. For many, the Toyota Vios needs no introduction, as this venerable subcompact sedan has won the hearts of Filipinos for 17 years. A good number of people have learned to drive in a Toyota Vios, and the forgiving clutch and good cabin space are plus points for this car. 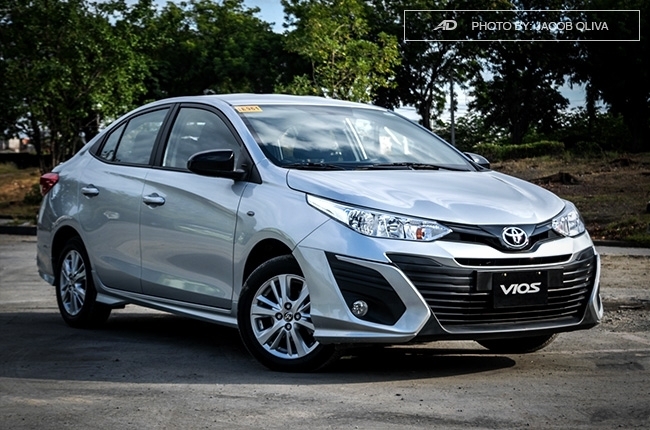 With the 2019 Toyota Vios enjoying a substantial upgrade in style and safety, there’s no doubt that this car will be on your shortlist. Standard across the range are seven airbags, ABS, hill start assist, and stability control, making it one of the safest and easiest to drive of the subcompact sedans. The Toyota Vios is also an all-arounder, with its peppy range of 1.3L and 1.5L engines in both manual or automatic transmissions suitable for city or longer drives. 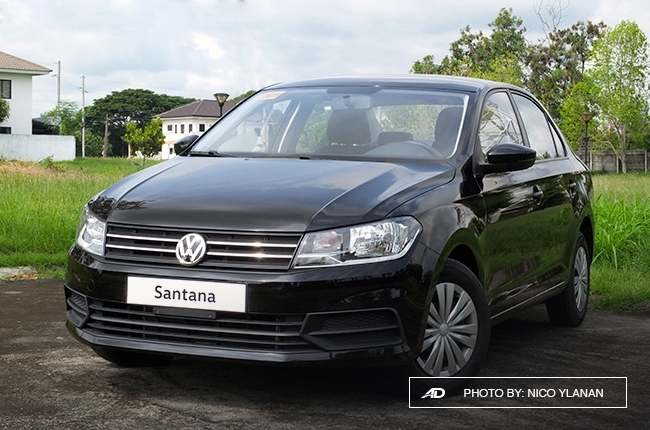 Volkswagen threw us a curveball last year when they revitalized their offerings for the Philippine market, and the Santana stands out as the most value-packed European subcompact sedan out there. We’ve driven it and we loved its quiet and stable driving experience, plus nice touches like side mirror indicators, remote trunk opening, and adjustable headlight leveling. It’s riding on a solid chassis and has a range of 1.4L and 1.5L gasoline engines in manual or automatic respectively. ABS, airbags, and speed sensing door locks are standard on all models, and, when combined with its mature and understated looks, make it a responsible and sensible choice for those who want to go German. 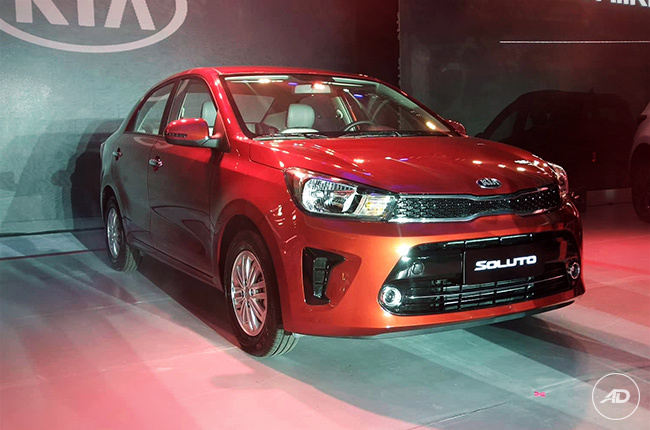 The Kia Soluto is the Korean brand's latest player in the subcompact sedan market, and it has already caused quite a stir; and for good reason. The 1.2L gasoline engine creates 94 hp and 132 Nm of torque, and is available in either a five-speed manual or four-speed automatic. Infotainment is a class-leading 7-inch fully modern touchscreen unit with Apple CarPlay and Android Auto, and safety is courtesy of airbags, ABS, and an immobilizer. That's a lot of value packaged in a handsome small car. A great option for those looking to gain some experience behind the wheel, and not feel left out in the infotainment department. 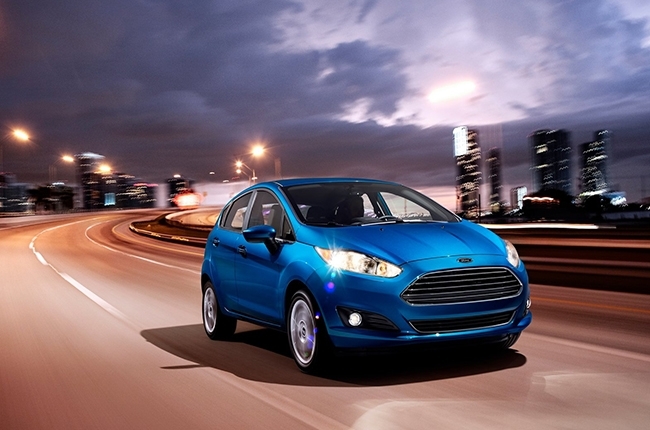 Ford’s subcompact Fiesta hatchback has always been a strong contender for a first car, thanks to its good looks, safety features, and creature comforts. A choice of 1.5L and a 1.0L turbocharged gasoline in manual and automatic mean there’s more than enough power for anyone behind the wheel, and the driving dynamics lean towards fun. Being a hatchback with tall and big windows means that you can drive confidently, plus ABS and airbags are standard across the range, with higher trims getting a reverse sensor, automatic climate control, and Ford’s Sync interface. 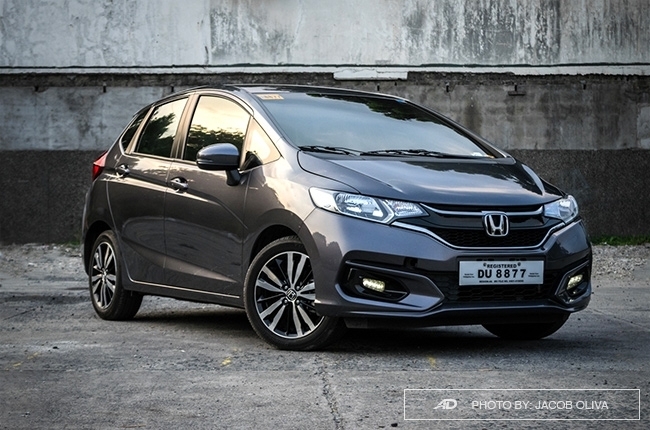 The Honda Jazz is a lovable hatchback that offers great versatility and ease of use. Cabin space is generous, and the cargo space is one of the best in its class. 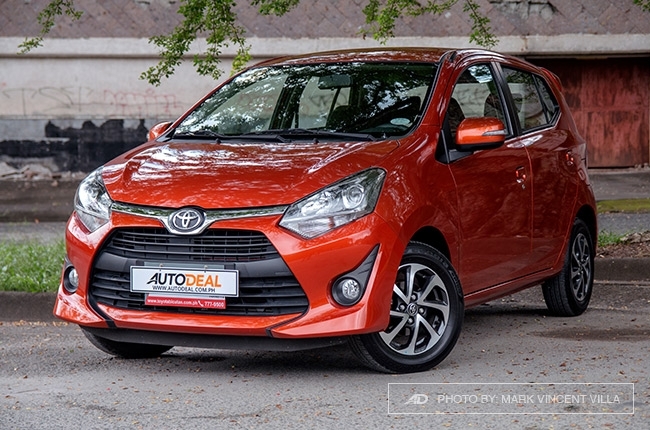 Its small dimensions and agile handling make it a fun car to drive in the city or out of town, and the 1.5L gasoline engine offers good punch in either manual or CVT. ABS and airbags are standard across the range, with higher variants getting reverse sensors, stability control, navigation via a touchscreen interface, and automatic climate control. Visibility is also excellent with big panels of glass that minimize blind spots. A solid choice for a learner’s vehicle. 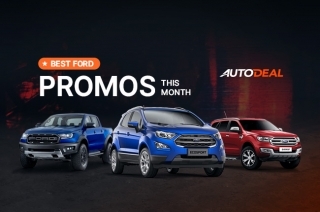 Best Ford Promos in the Philippines this month Mitsubishi Xpander: The all-around MPV – Which Variant? Can you really save money when you own a diesel car? - Editor Speaks Head-to-Head: Suzuki Vitara Vs. Nissan Juke Car rebadging and platform sharing explained: Is it a bad thing?